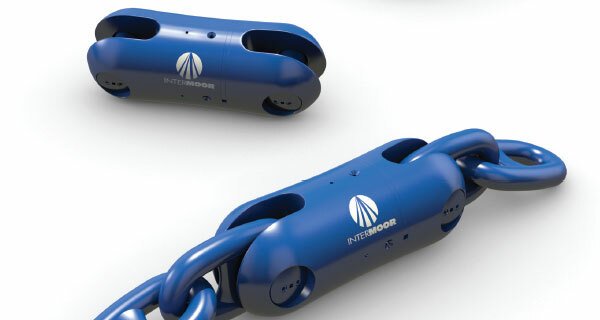 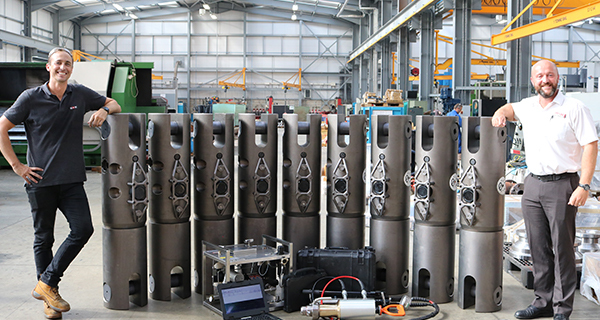 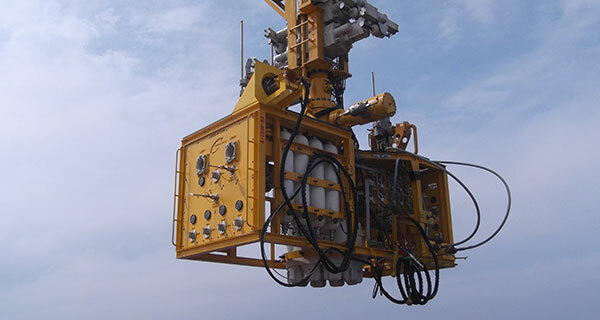 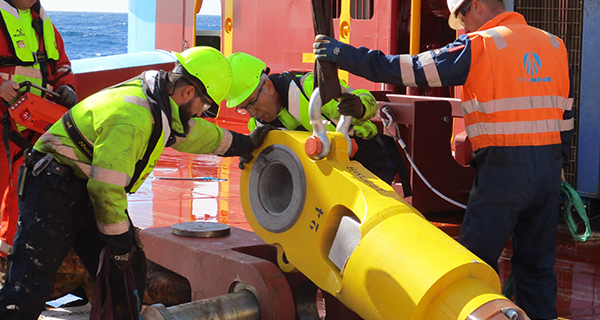 InterMoor, a leading provider of mooring services, foundation solutions, and offshore installations in subsea services group Acteon, has moored the first privately-operated rig in Mexico’s offshore waters since 1938. 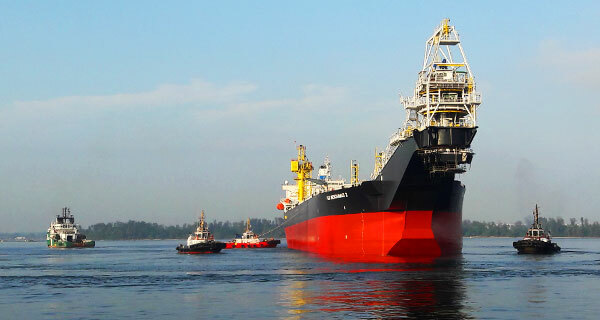 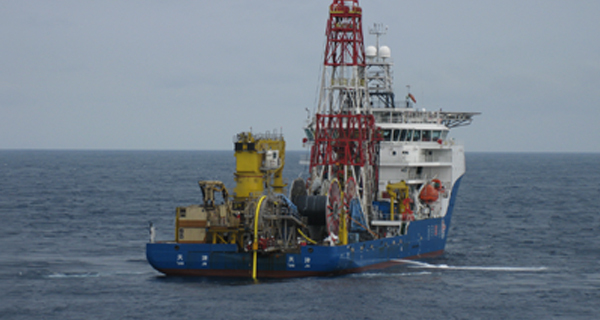 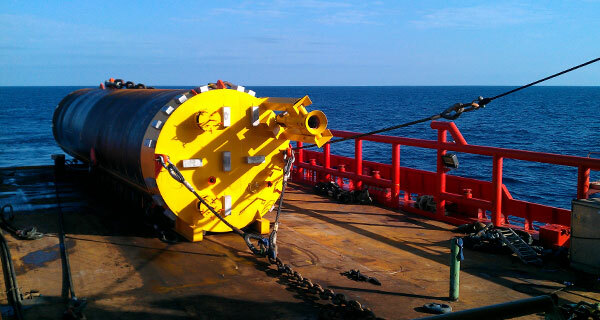 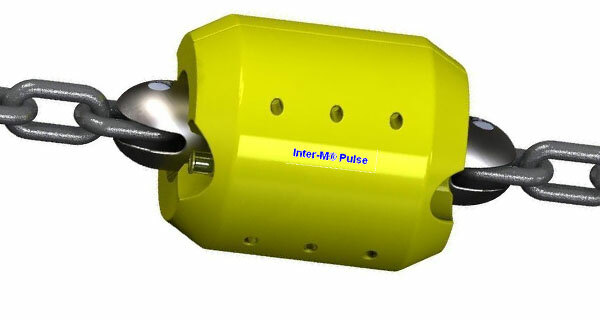 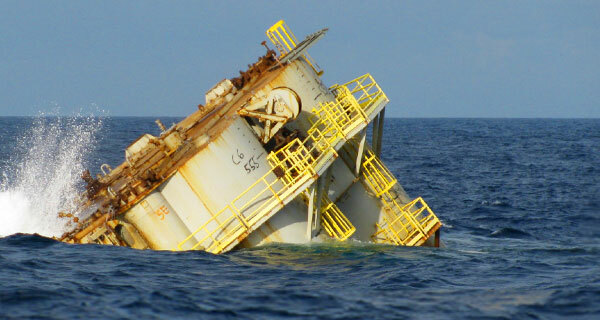 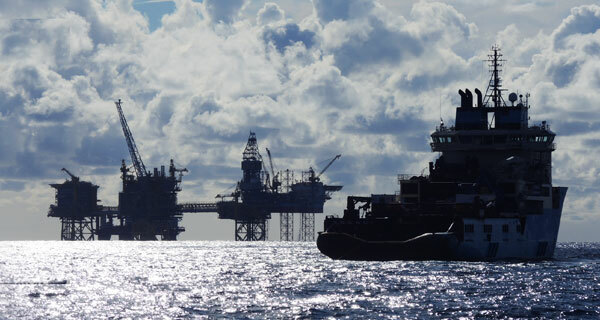 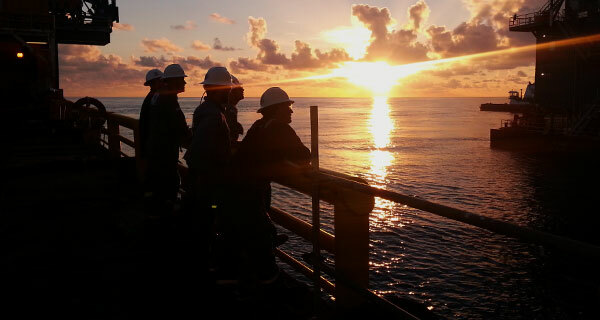 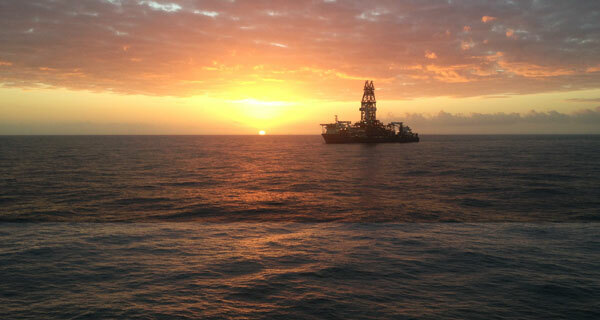 InterMoor was contracted by Talos Energy to moor semisubmersible ENSCO 8503 in the Bay of Campeche, offshore Mexico. 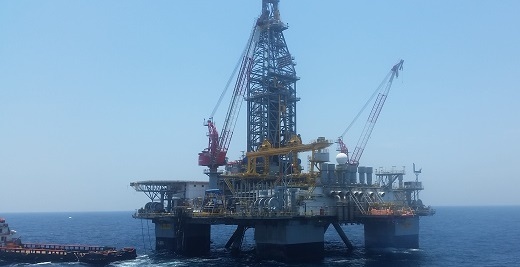 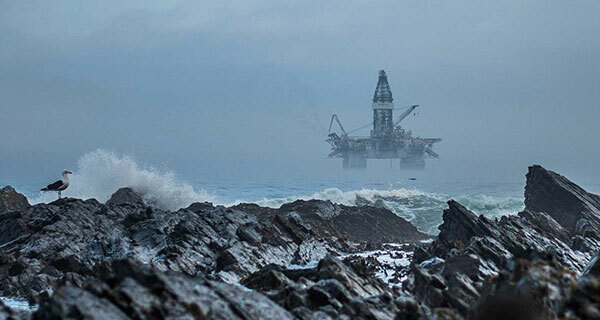 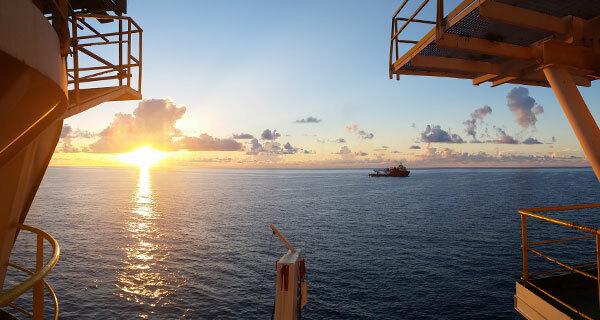 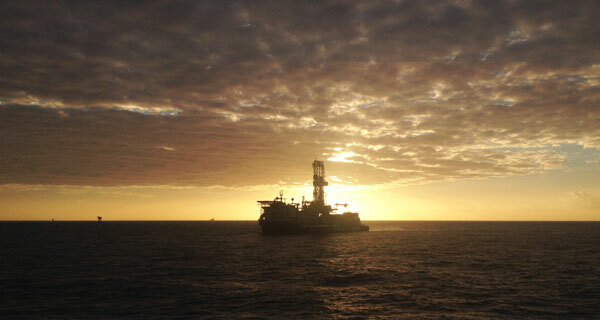 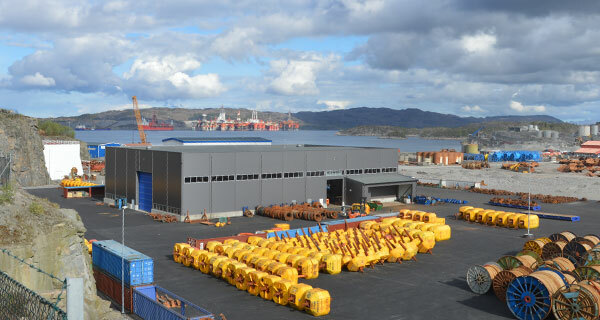 The asset is the first privately-operated rig to be moored in the area since the energy reform of 2013 opened the Mexican waters to the private sector. 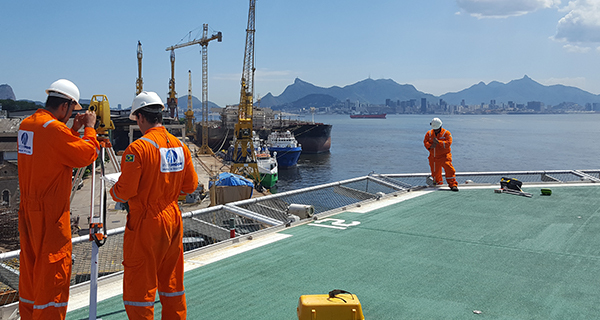 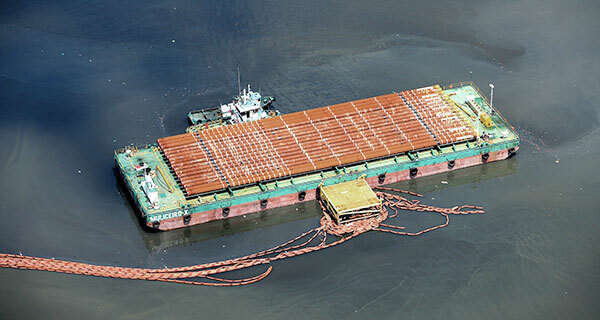 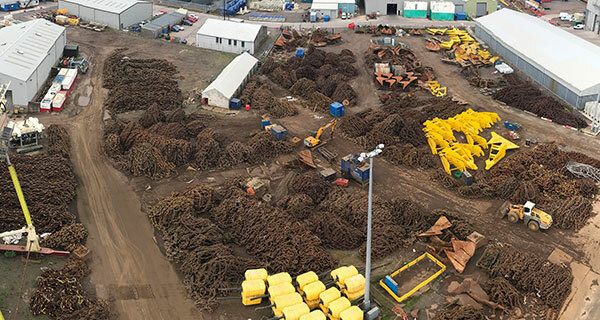 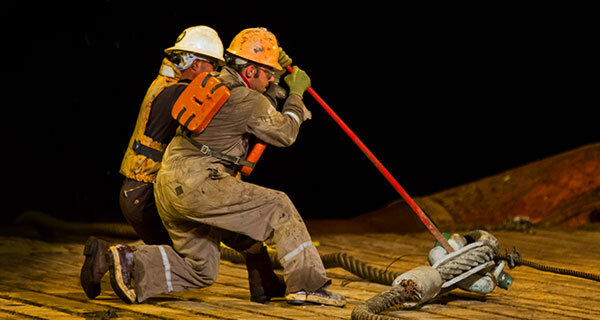 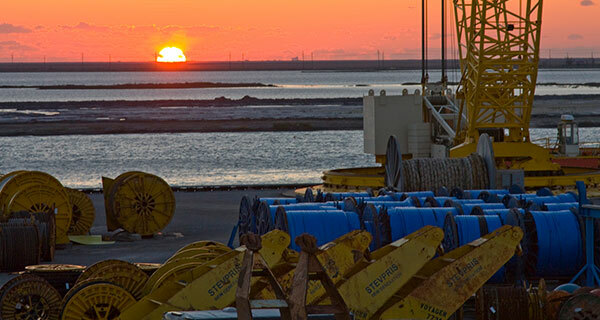 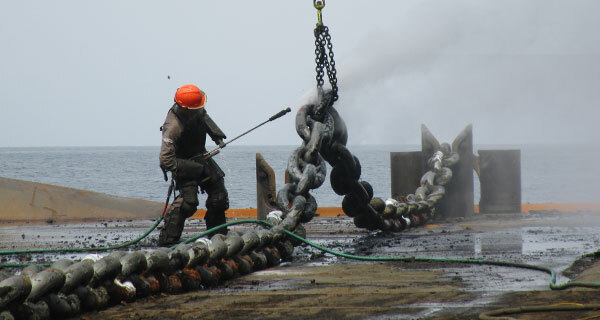 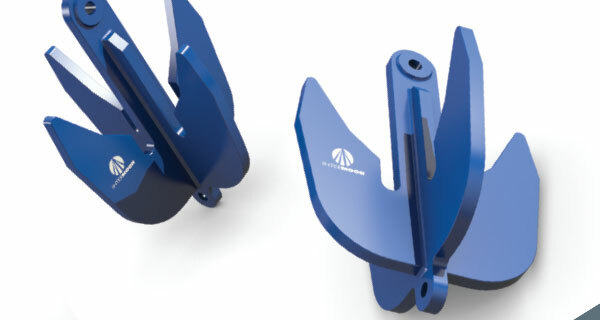 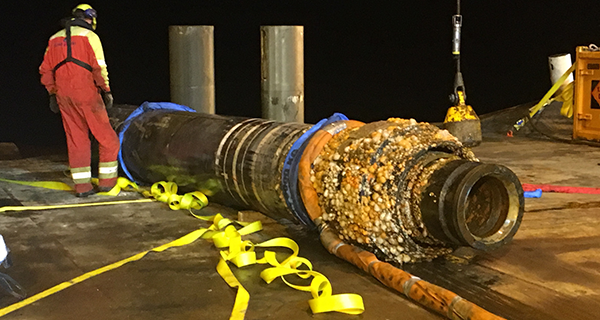 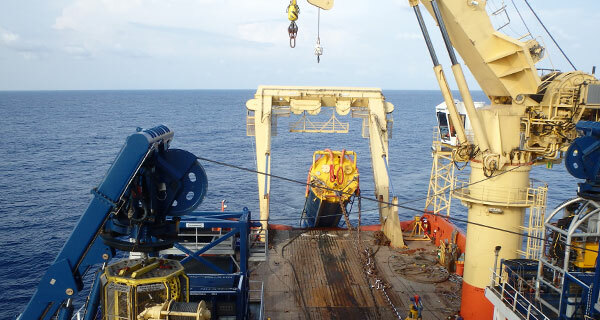 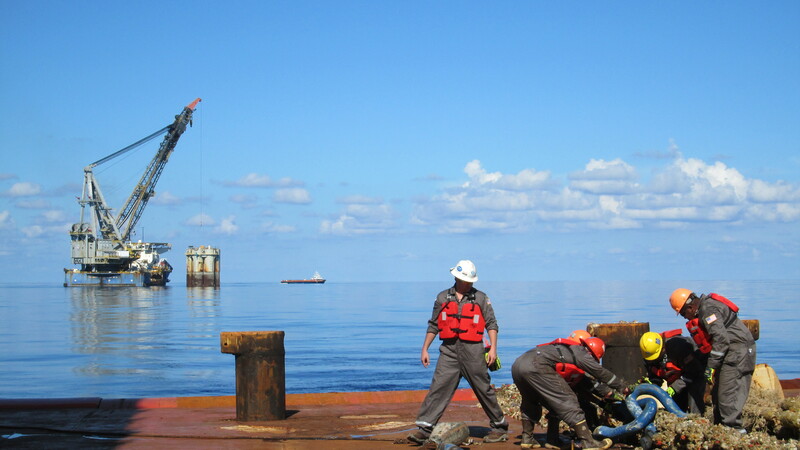 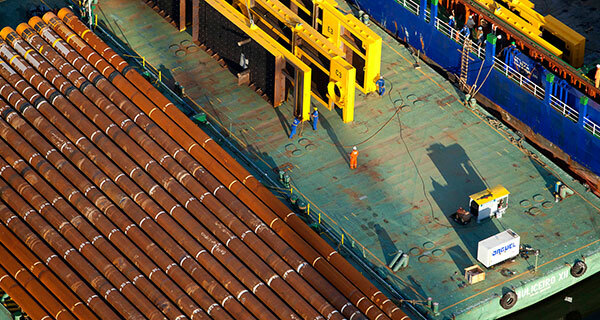 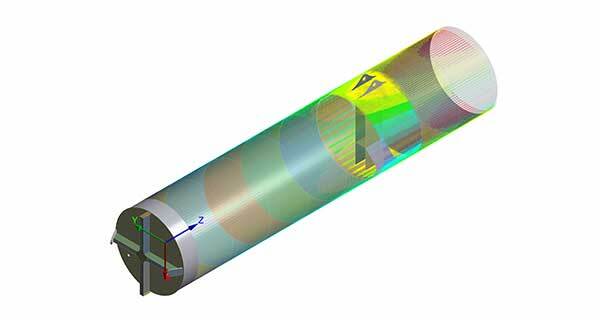 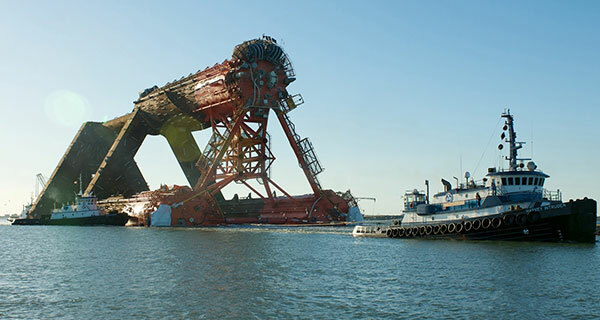 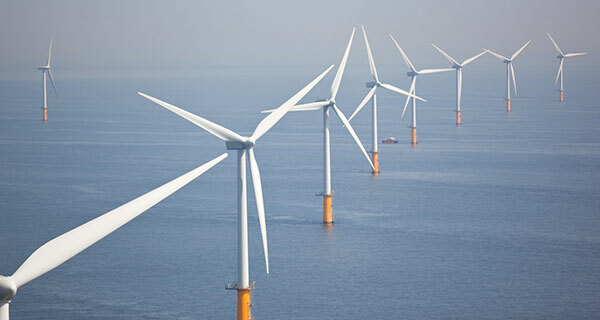 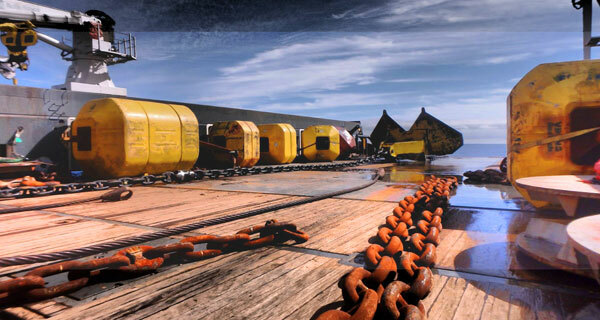 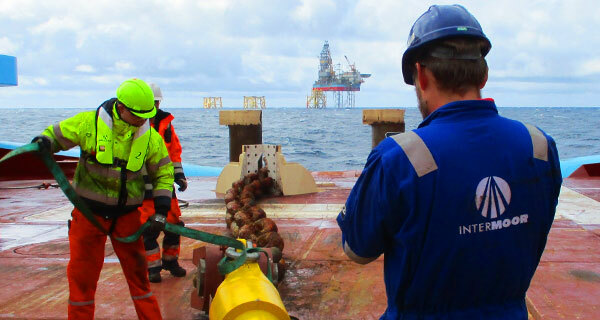 InterMoor’s scope provided Talos Energy with engineering services, mooring equipment, shorebase loadout services, and experienced personnel to deliver the project. 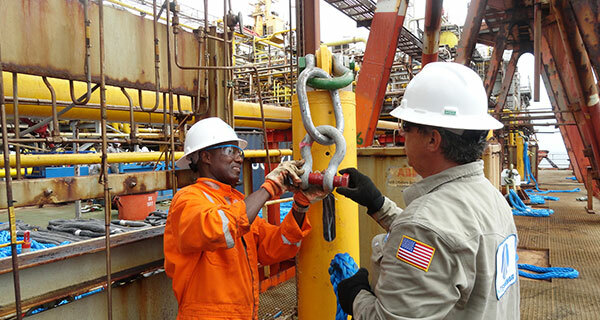 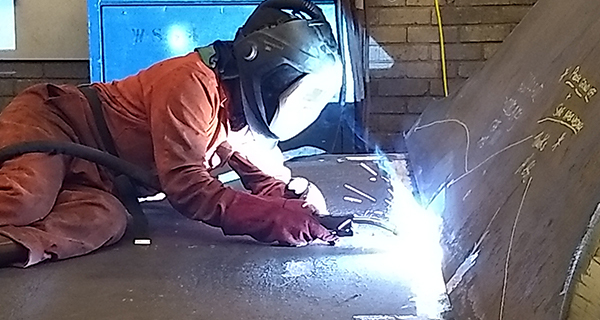 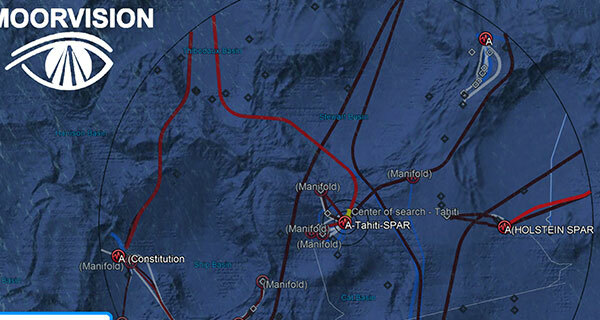 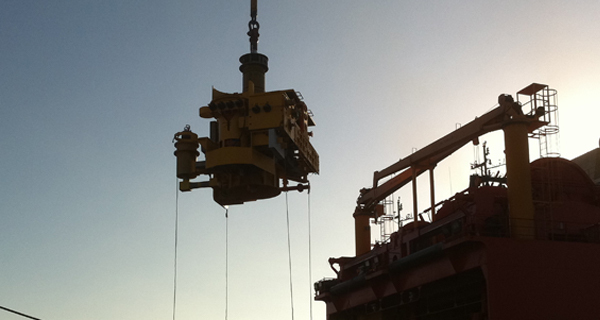 The installation and hook-up were completed on time and with zero incidents.